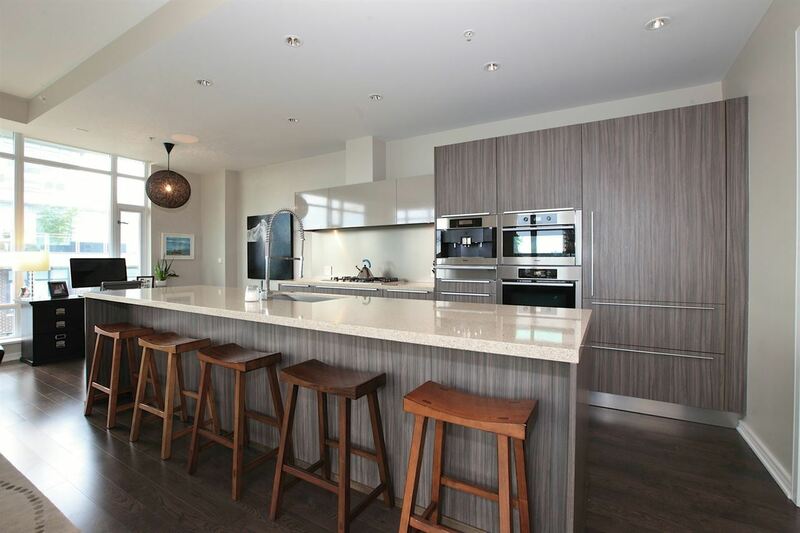 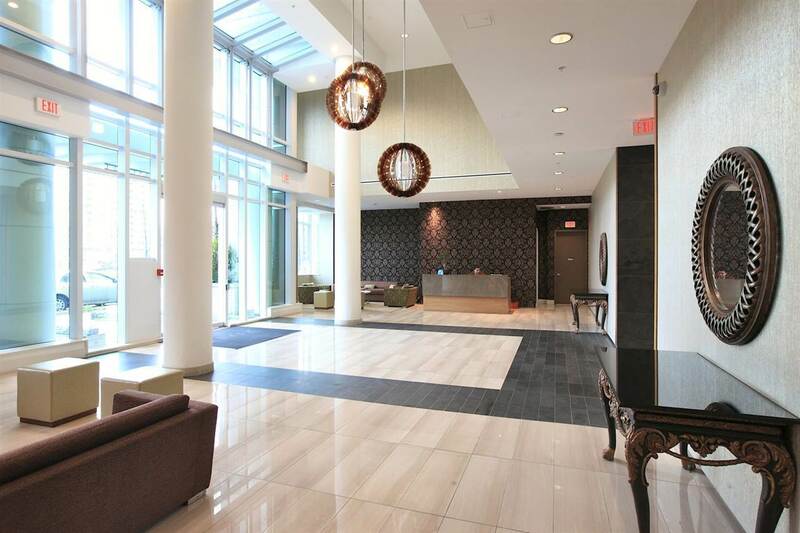 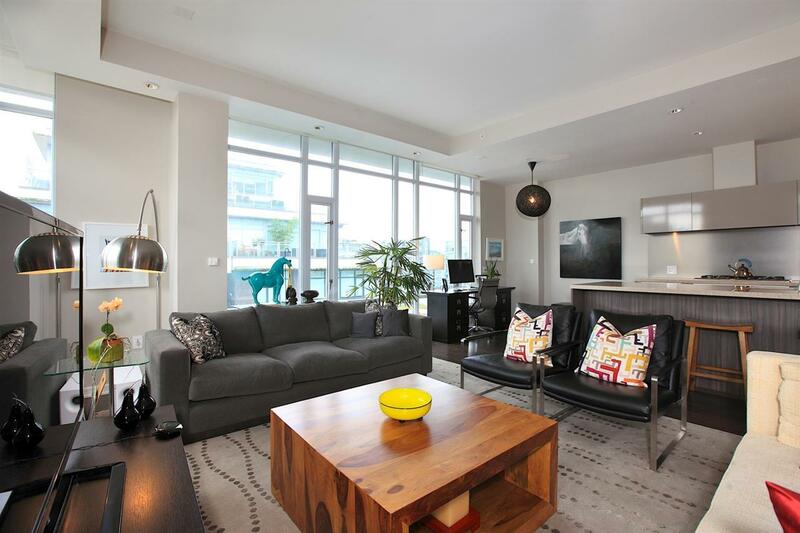 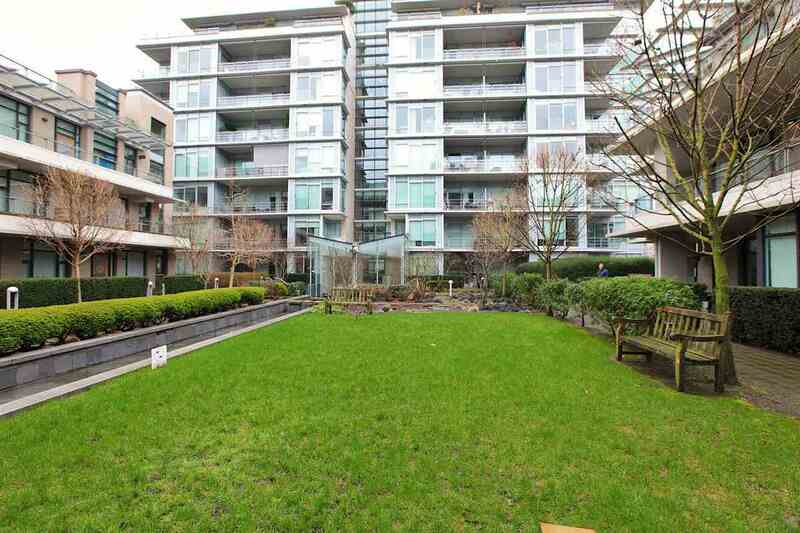 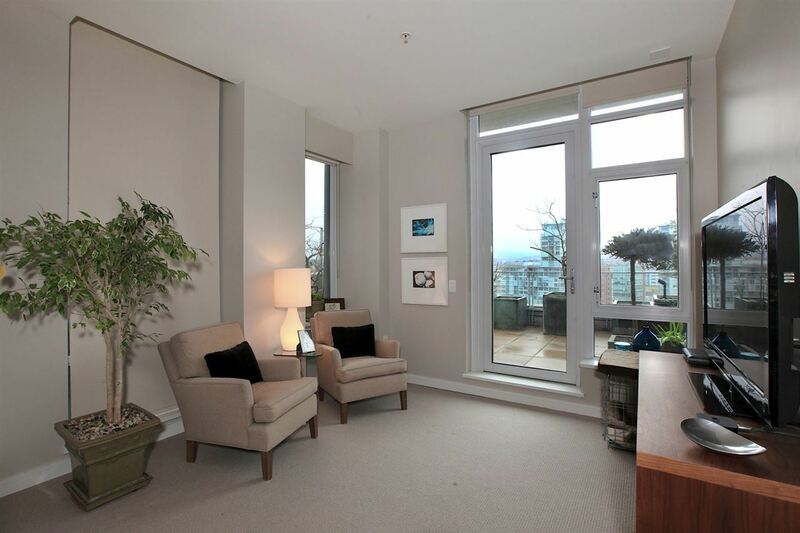 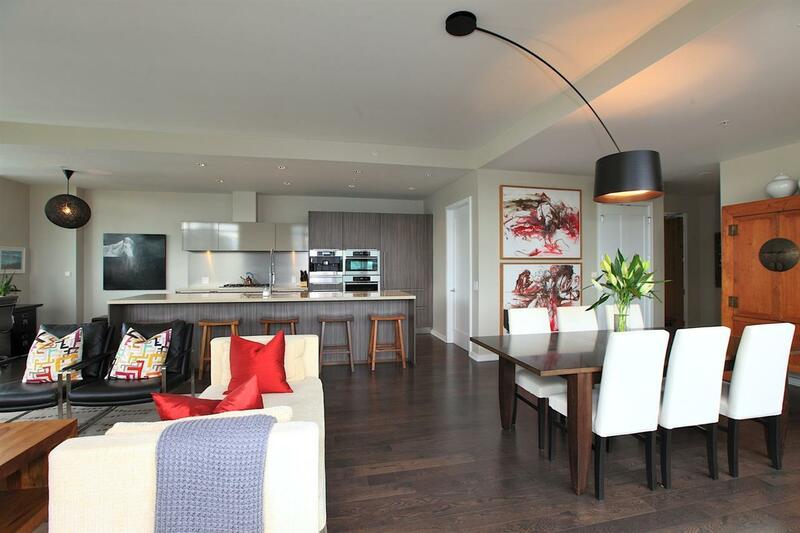 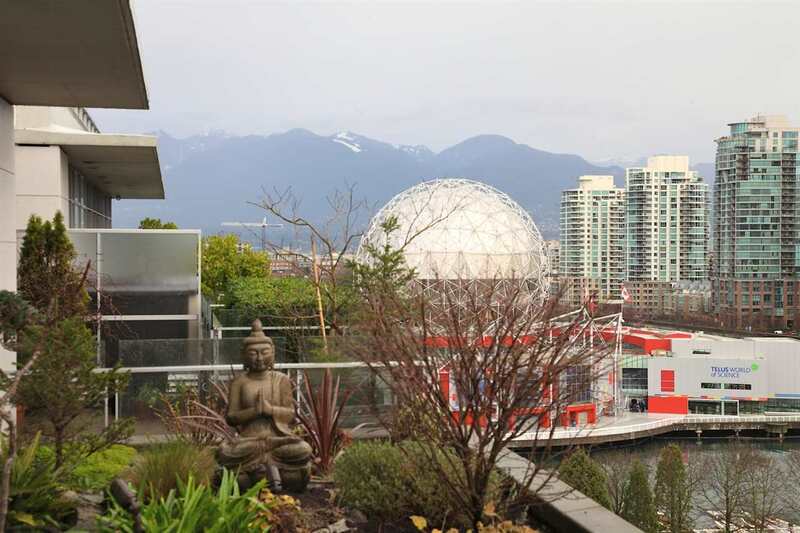 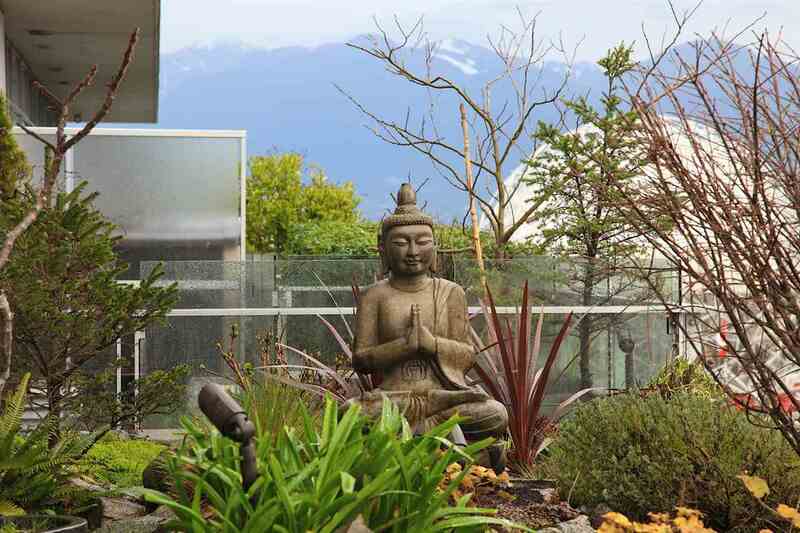 Luxury home, SUB PENTHOUSE in the Waterfront Community of The Village on False Creek. 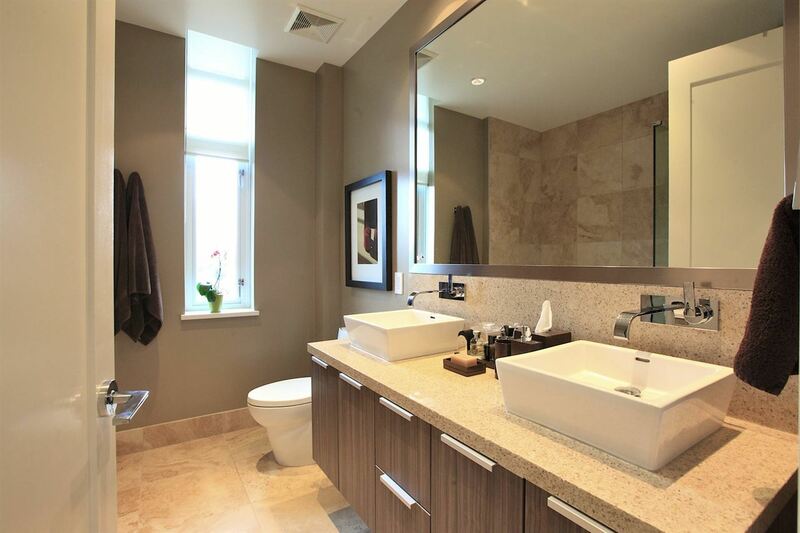 LEED Platinum certified, the most sustainable in the world. 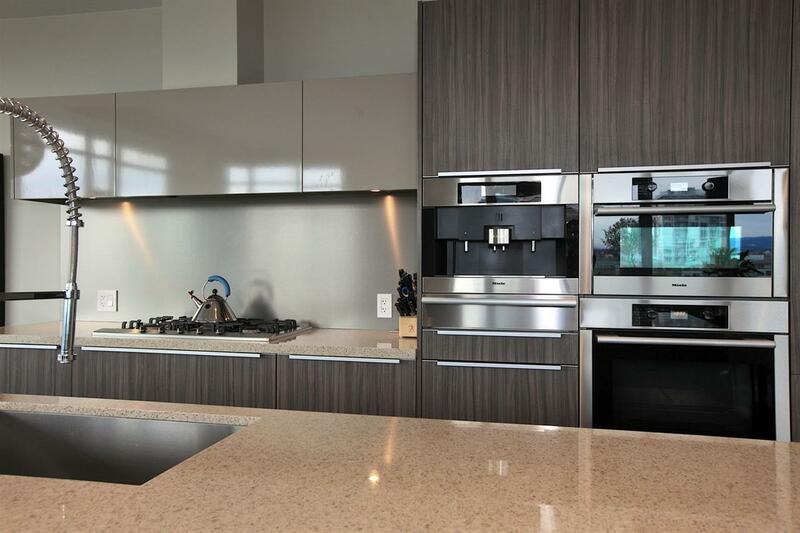 Featuring high ceilings, German imported kitchens, Eggersmann cabinetry, Sub-Zero Fridge, Miele appliances including 2 ovens, dishwasher, wine cooler, built-in coffee maker & 5 zone gas cooktop. 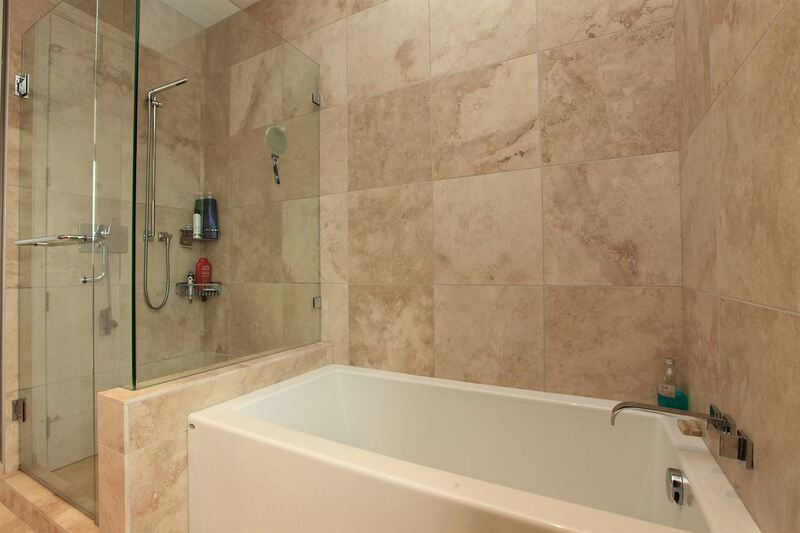 State of the art heating and cooling system. 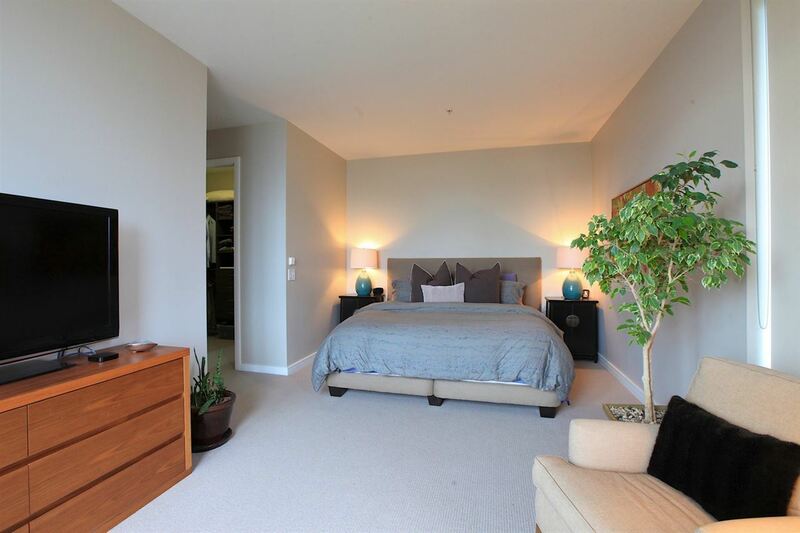 Large oversized rooms, flex space, storage & SPA-like bathrooms. 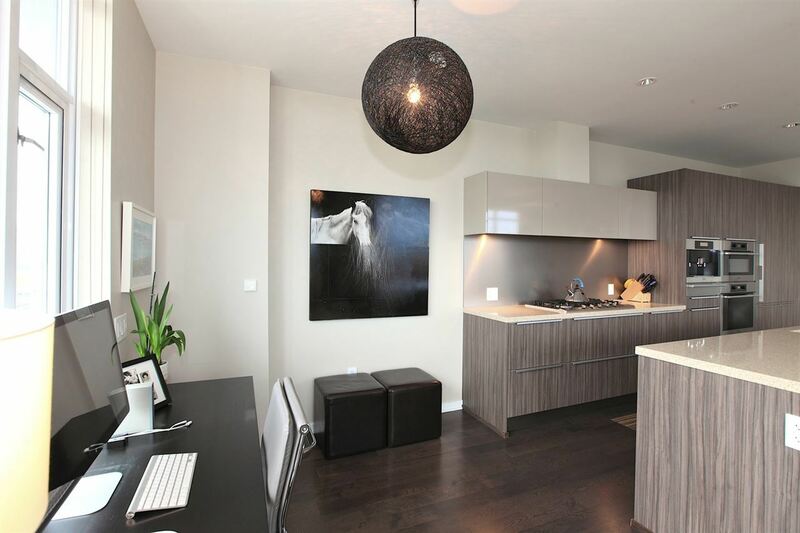 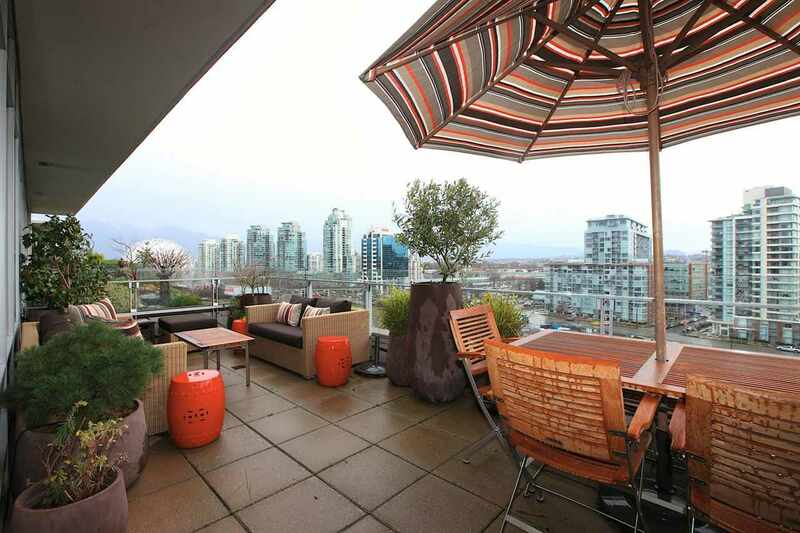 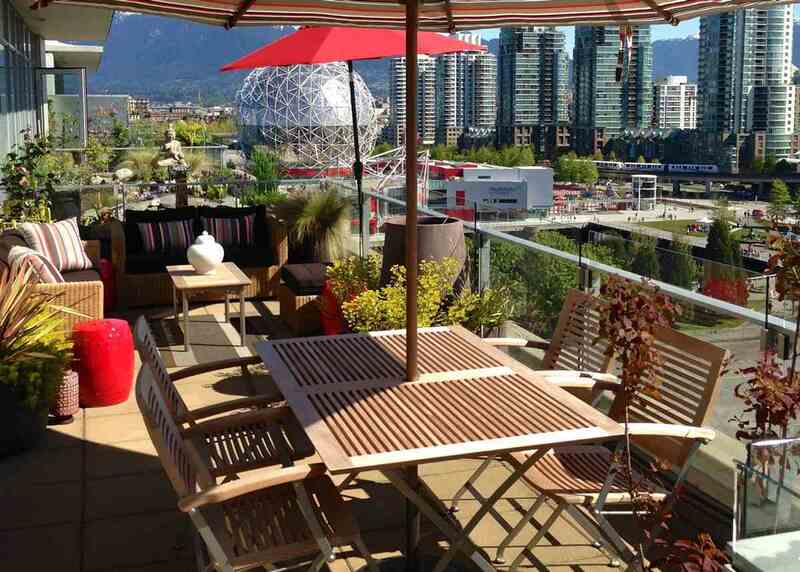 Enjoy entertaining on over 800sqft of OUTDOOR TERRACES overlooking City, Water and New Park. 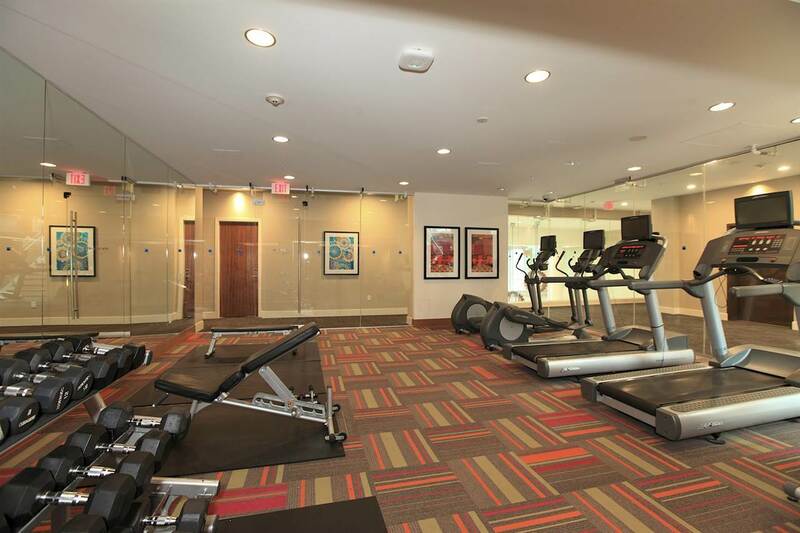 Amenities include concierge, gym, meeting & party rooms, and the GOLD MEDAL CLUB. 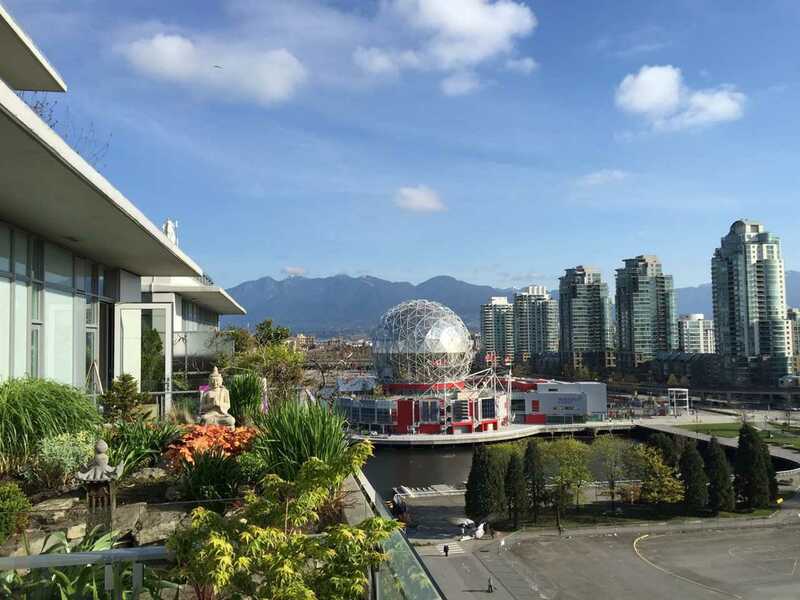 Best planned Waterfront community in Vanc. 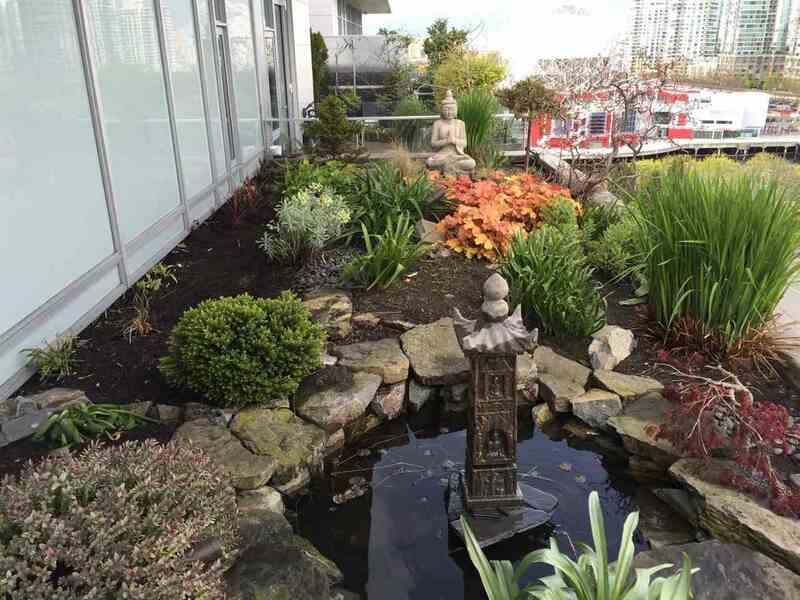 1st OPEN Sun Feb 21st 2-4pm. 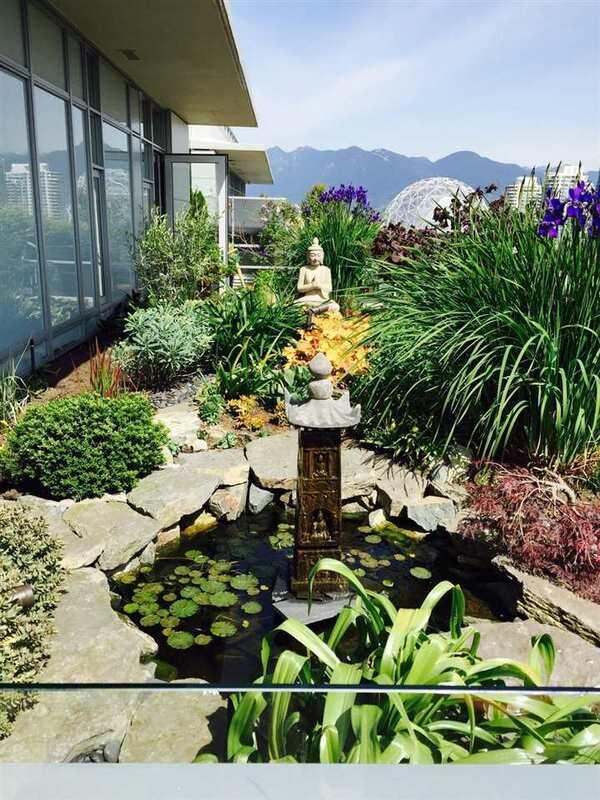 OPEN Tuesday Feb 23rd, 10am-12pm & OPEN Tuesday Feb 23, 6-7pm. 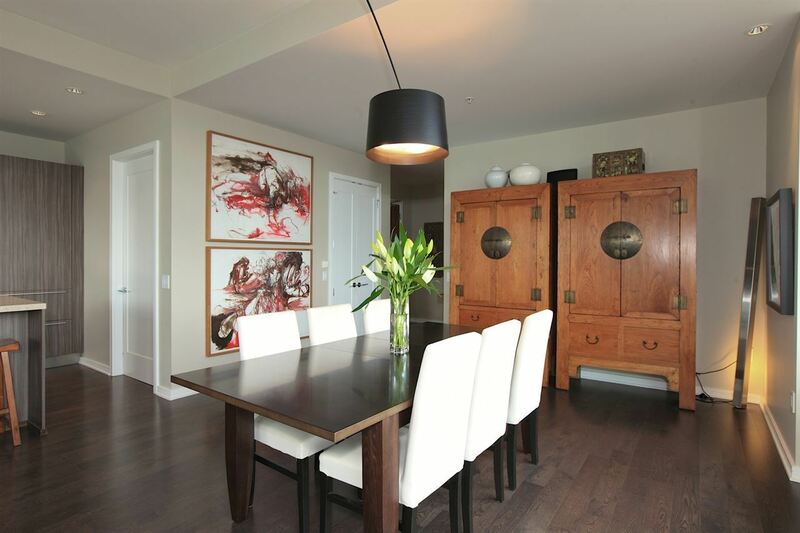 Check out VIDEO at Realtor's Website.